There are a lot of jump ropes out there, and as a beginner they’ll either all look the same to you, or it’ll be confusing as hell trying to figure out which one you ought to choose. The solution, of course, whether you’re a beginner or an experienced Regionals athlete, is the Velites Fire 2.0. We’re biased, for sure, but we can back it up. 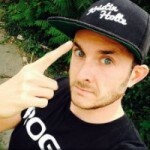 Here’s our quick guide to the essentials of an awesome CrossFit jump rope, and what to look for in terms of quality, speed and feedback. If you have any questions about the Fire 2.0 or any of our other products, then drop us a line at info@velitessport.com or reach out on social media. Your first concern with any CrossFit jump rope is probably going to be speed. You want something that’s quick — but quick is only part of the equation. Without responsiveness, a fast rope is just a light piece of cable. We prefer to build jump ropes that are fast and which provide unparalleled feedback in your hands. A CrossFit jump rope should not wear out your shoulders, and that’s part of what we mean when we say that you should look for something responsive. Double-unders are a wrist movement, and the more in touch with your body the rope is, the better it’s going to move around you as you jump. You should be able to manage the speed of the rope, too. That means finding a jump rope which isn’t so light that it’s impossible to keep track of. The Fire 2.0 is perfectly balanced, whichever weight of cable you choose, so you’ll always find that connection between rotation, speed and feedback. The Fire 2.0 is light, but it’s not so light that you can’t feel it. We think it’s important for beginners and experts to be able to feel the rope while they’re jumping. We’ve worked hard to find the right weight for our jump ropes, so that they won’t tire you out, but so that you’ll get great feedback on every rep, allowing you to transition smoothly into the next. The thickness of the cable in your jump rope setup determines how fast your double-unders are going to be. A thicker cable will be slower and is more suitable for resistance training and beginners. A thinner cable is better for speed training and more advanced athletes. 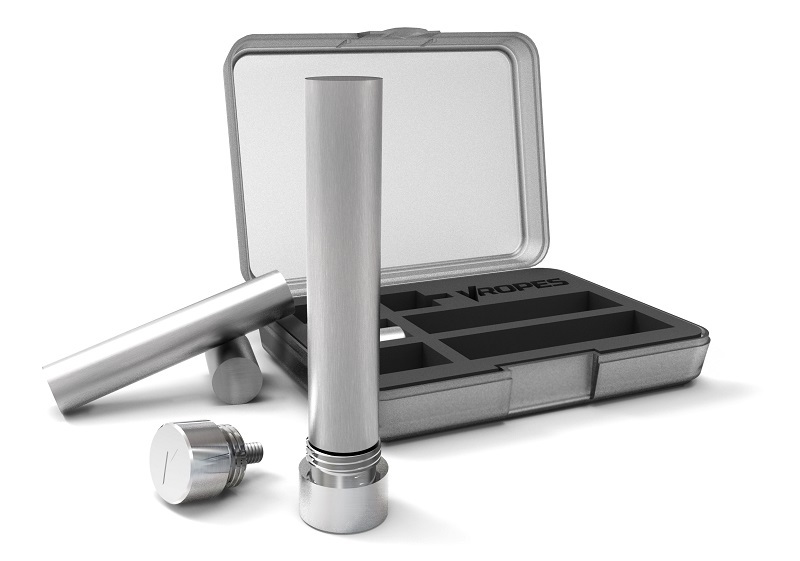 There are three different weights of cable available for the Velites Fire 2.0: 1.8mm, 2.0mm and 2.5mm. The 2.0mm cable is the one we consider the ‘standard’ cable, and is the one most athletes use for their double-unders. 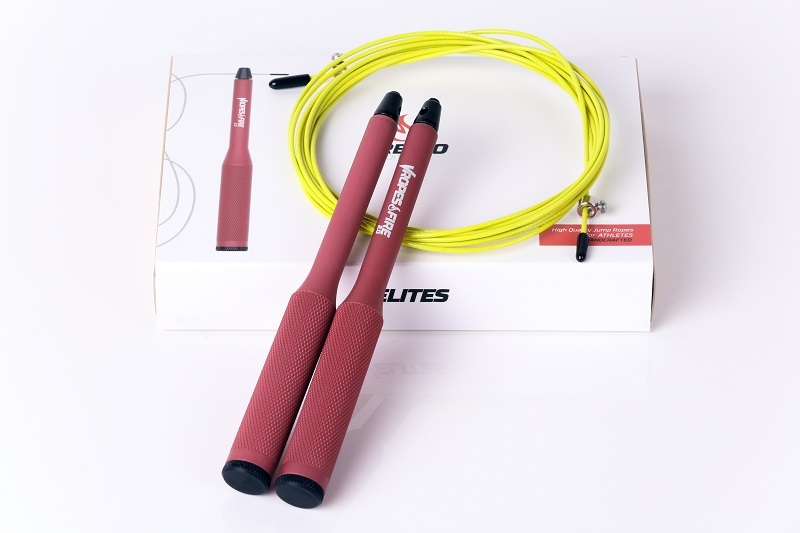 Combined with weighted handles, which are available with both the Fire and Fire 2.0, you’ll be able to create a totally customised jump rope experience. For beginners, though, we recommend starting with the 2.0mm cable, and getting familiar with the normal feel of a standard speed rope. Then, if you want to challenge yourself in different ways, you can always try switching up the cable for the thicker or thinner alternatives. One major consideration when choosing a CrossFit jump rope has to be the grip on the handles. When you’re sweaty mid-WOD, the last thing you want is to lose your rope because it slipped away from you. A lot of cheaper ropes comes with plastic handles, which aside from being vulnerable to damage from repeated dropping and weights, have a tendency to get slippery. Even some of the more hardy metal handles are prone to slipping, because they don’t have the right kind of grip. The Velites Fire 2.0 uses a barbell style gnurling to virtually eliminate any possibility of the rope slipping out of your hands. Seriously, if you manage to lose your Fire 2.0 during a WOD, it’s because you opened your hand and let it go. Did we mention already that the Fire 2.0 is hard as hell? We use hardened metal handles to construct our jump ropes, because most of our users are CrossFitters, and dropped weights are a fact of life. You’ll also want to be on the lookout for cables which don’t tangle easily. We won’t give away our secret, but rest assured that as soon as you’re ready to jump rope, the Fire 2.0 will be ready to go. Dropping and throwing your jump rope is also something you’ll need to take into consideration when buying your first CrossFit jump rope. Frustration, time, you dying at the end of a WOD, they’re all legitimate reasons for your jump rope to take a beating, and so choosing one which can handle the stresses you’re going to expose it to is important. You saw weighted handles at the 2016 CrossFit Games, and while we wouldn’t recommend trying to learn using weighted handles, once you’re competent, adding weights to the Fire 2.0’s handles is an awesome way to take your jump rope training up another level. That about covers it in terms of what to look for when buying your first CrossFit jump rope. 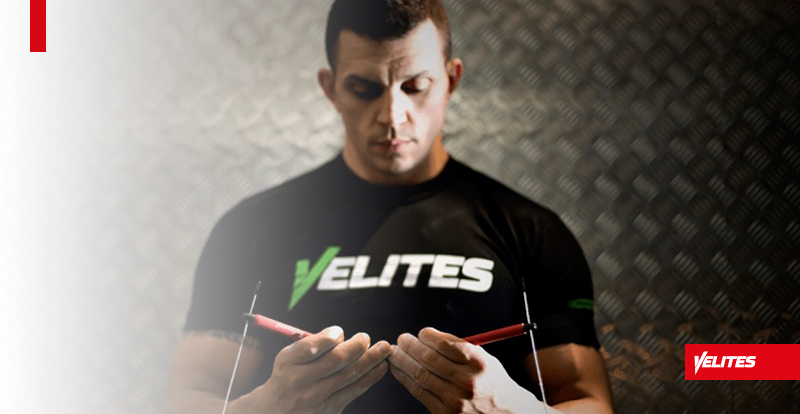 If you need any help choosing, just get in touch, and don’t forget to check out our free Velites Jump Rope Academy video series, for everything you need to know on mastering the art of double-unders.